The wrong customer experience tools could leave you without customers. 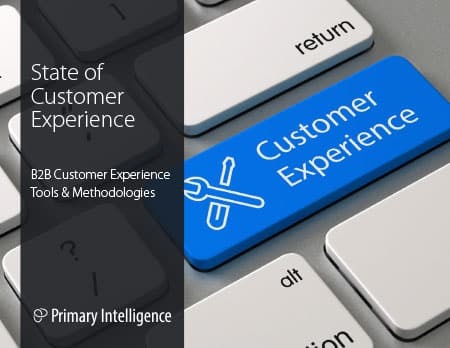 Learn the most successful methods leading customer experience professionals use to keep customers and increase revenue. Organizations today rarely use a single tool for Customer Experience feedback, preferring instead to use a broad array of tools. Tools can include online surveys, phone conversations, data analytics, and online data. Find out the number one resource companies use to collect data, the type of data they’re collecting, and the latest tools they’re using.